ivvabiggin, welcome to the forums. Since you are a new member, I removed the link you have provided and inserted a picture into your post (from your link). I've never bought a pipe off of Alibaba, I'm not that, convinced, of the overall quality of the pipe and its components. Is that a bowl coating in there? Welcome aboard. Unfortunately, I cannot comment on your pipes as I'm not familiar with them. Rather than buying pipes from unknown makers in Asia, I like browsing ebay for deals on estate pipes. 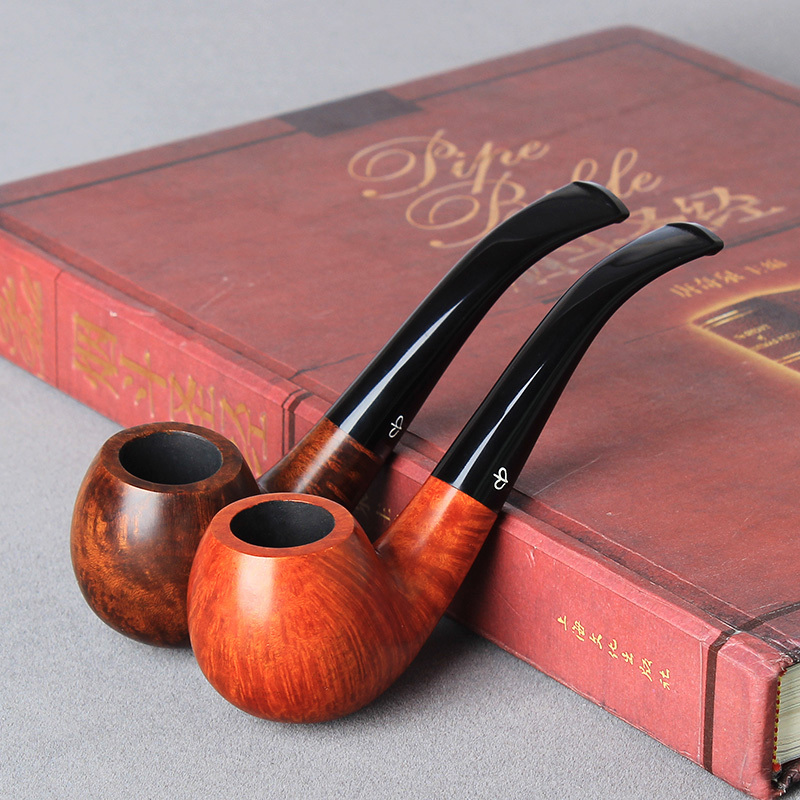 It's true that ebay estate pipes can be hit or miss. However, in my experience, that's true of all pipes. Pipes can be a funny thing. One pipe I find myself routinely reaching for is a no-name estate pipe of English origin I got for about $10.00 on ebay with an over-reamed / out-of-round chamber, and a draught hole drilled just a bit too high, but it smokes cool and dry regardless!